Amidst the recent bullying issue of Ateneo Junior High School, opinions and discussions on the situation have run rampant. Most of it has been for the good, with famous personalities sharing their own stories and advocacies or child experts giving advice. But some of it has been harmful, too. There has been a lot of online comments and posts that talk about “teaching the kid a lesson” or beating up the parents for maybe raising their child badly. Some Facebook users have also begun cyberbullying the child in the video, directly and indirectly. While there is no defending the actions of the child, the place of judgment shouldn’t be given to the public either. And they definitely should not be given the ability to punish, either. Solving the culture of violence and bullying begins with how we react to this situation. This is the stance several senators have taken up with regards to the issue. They push for awareness of the situation in its entirety. It can be an opportunity for an important discussion of bullying and violence to take place. However, that can only happen if people are mature enough to think beyond retribution. Senator Leila De Lima writes in a dispatch from Camp Crame about the right mindset and disposition we ought to adapt to resolve the issue. She advocates that instead of passing blind judgment and spreading hate we ask how we can make this better, and what we can do to make sure it never happens again. 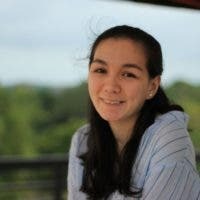 Galit tayo sa isang bully at dapat lang pero sa galit natin 'binubully' naman natin siya sa Facebook? 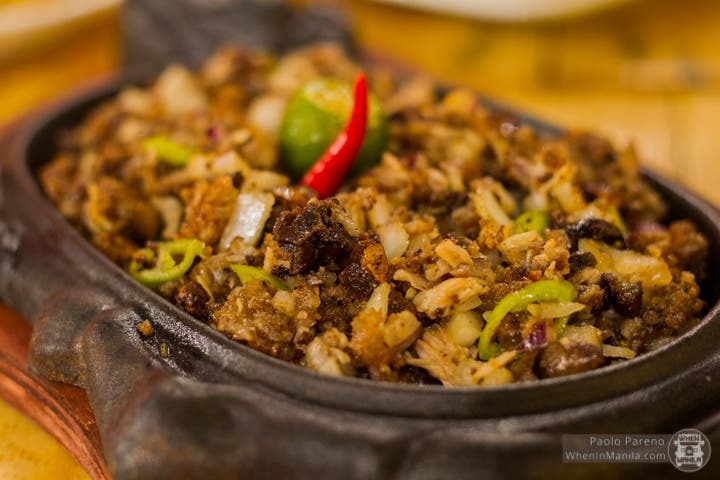 So kung ganun ano ang pinagkaiba natin sa kanya? We should never, never become the monster we seek to defeat. People often forget that bullying always stems from something, or that violence begets violence. More than just punishment, we have to look for a long-term solution in resolving the hatred and violence that is inherent in bullying. Can you share with us any tips for handling bullies? 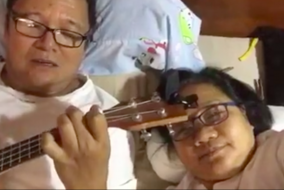 WATCH: This Couple’s Ukulele Cover of Grow Old Will You Will Make You Believe In True Love!